Dubai: Kingdom Holding Co., one of Careem Networks FZ’s biggest backers, supports a potential merger between the Middle East ride-hailing firm and Uber Technologies Inc., according to the head of Prince Al Waleed Bin Talal’s investment firm. “We don’t interfere nor are we party to the discussions, and if it ever happens I think we are supportive of it yes,” Chief Executive Officer Talal Bin Ebrahim Al Maiman said in an interview with Bloomberg in Davos. 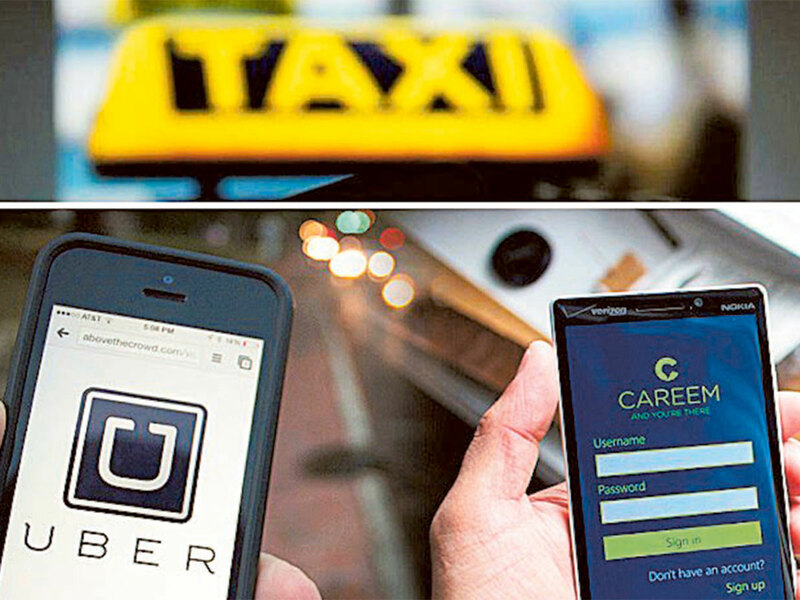 Uber is in talks to acquire Careem to help the ride-hailing giant expand in the Middle East in a deal that could value the Dubai-based firm at $2 billion (Dh7.34 billion) to $2.5 billion, people with knowledge of the plans said in September. Saudi billionaire Al Waleed joined a $500 million-fundraising round by Careem in 2017 and invested again in October. Kingdom Holding also has a seat on the company’s board. Separately, Kingdom Holding may be ready to spin off some of its real-estate investments next year, but is currently focusing on developing new projects, Al Maiman said. “We are not yet into the spinning mode, we are in development mode,” he said. Prince Al Waleed, in an interview with Bloomberg in March, said he was considering splitting Kingdom Holding’s domestic property portfolio and some other assets from the main investment firm. The company has also signed term sheets for a $1 billion loan with two local banks and four international lenders, Al Maiman said.